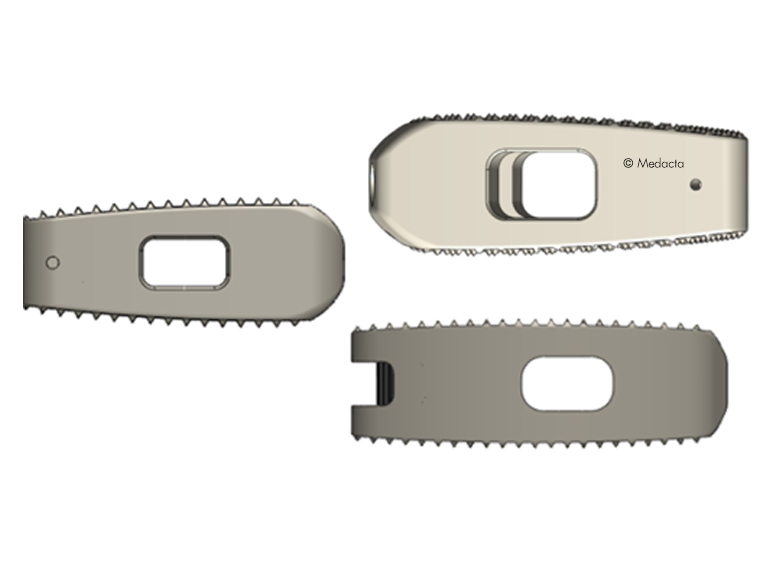 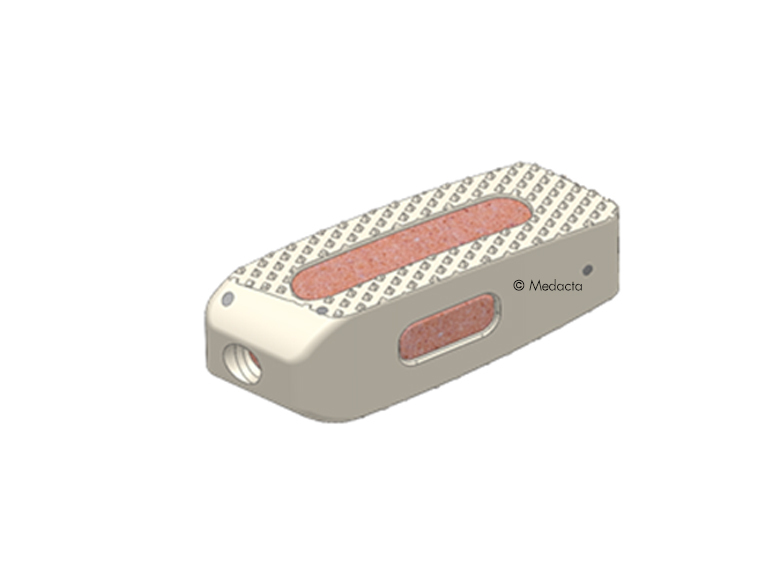 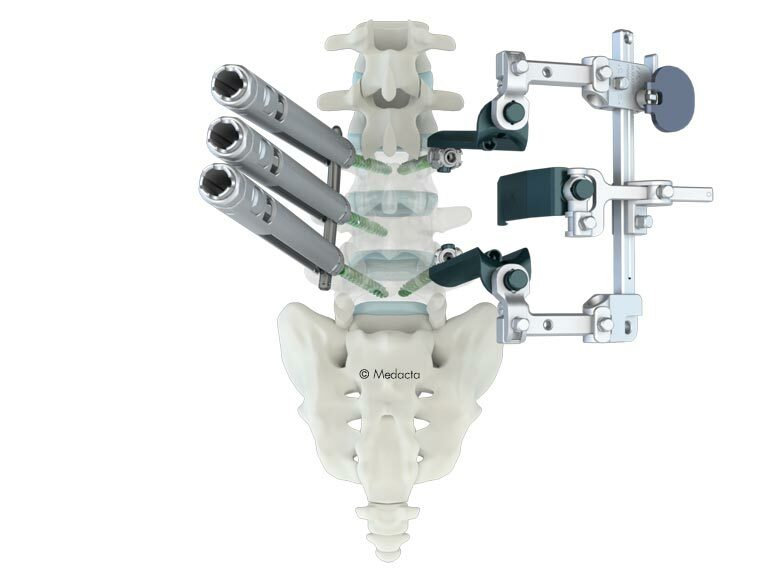 Thanks to the anatomical design the MectaLIF cages provide appropriate anterior-posterior support in both flat and irregular concave endplate. 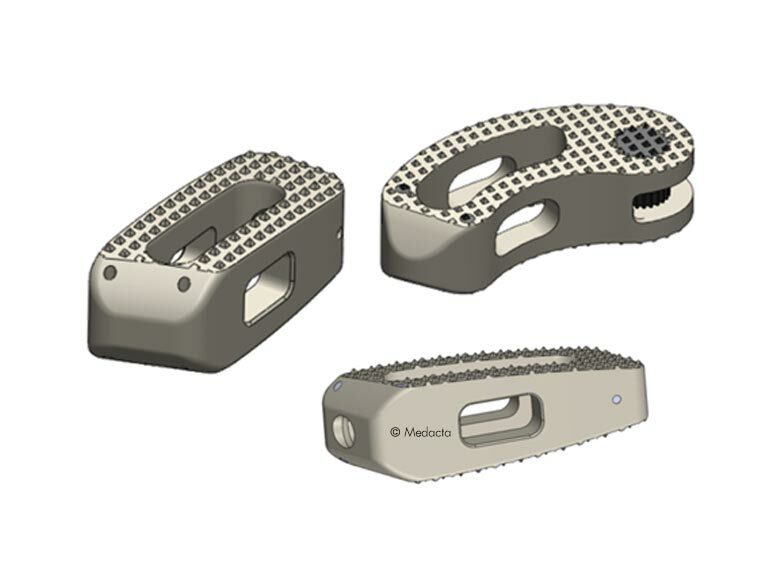 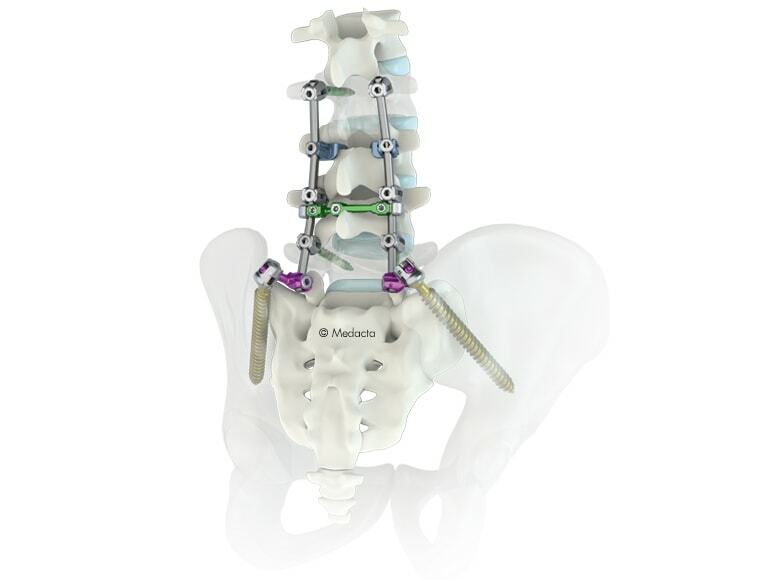 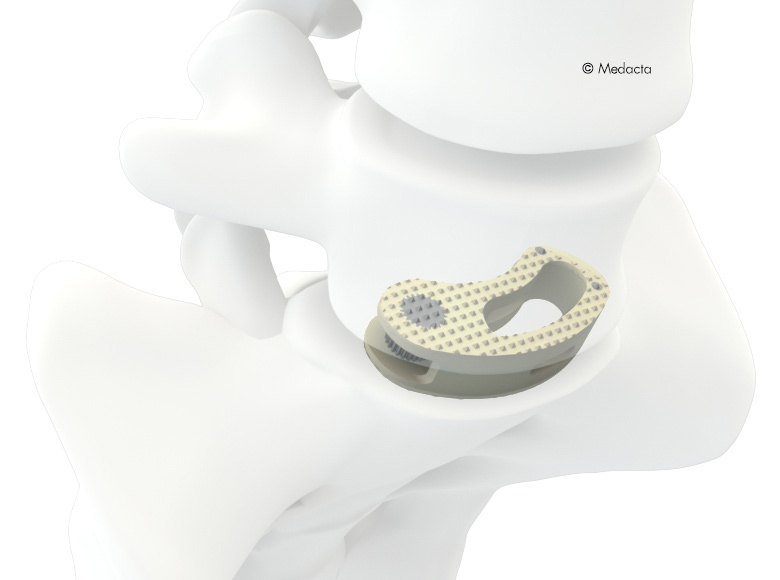 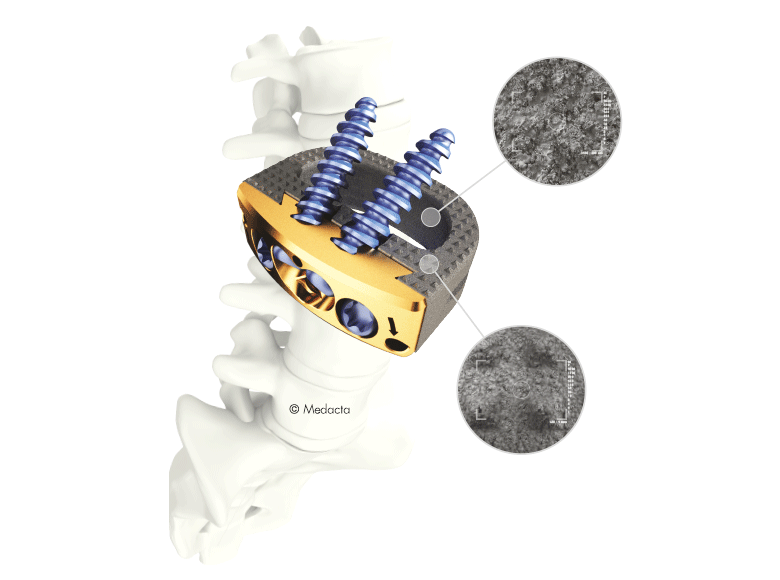 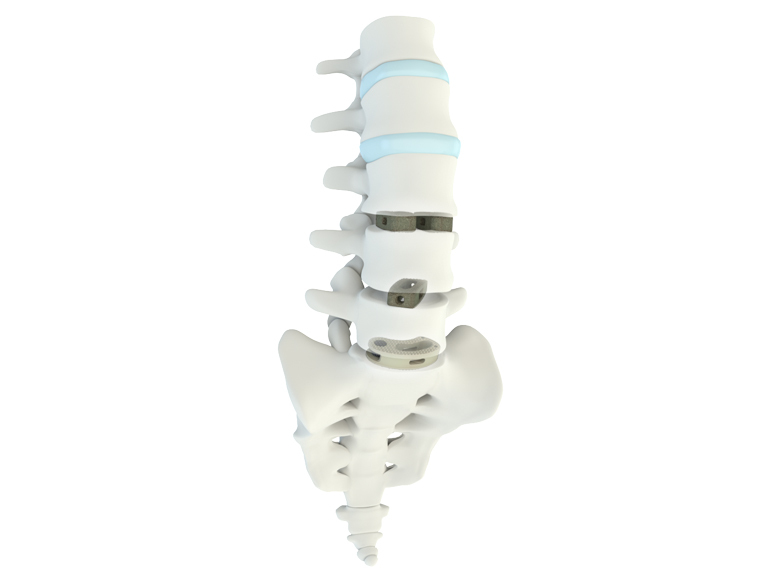 Unlike the standard designed devices, the MectaLIF Posterior lumbar cages may allow for an extended bicortical bridge support aiming for a physiological like stress distribution. 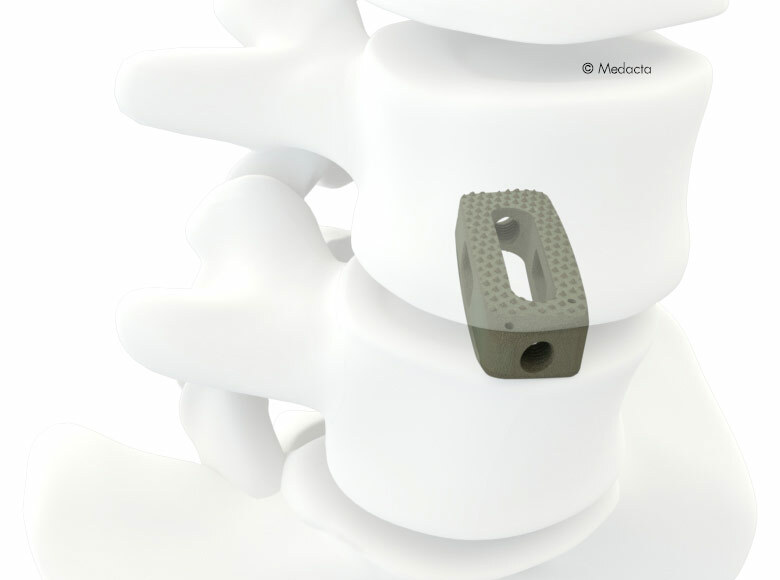 The MectaLIF Posterior cages helps providing a proper contact onto the strong cortical apophyseal ring thus reducing the chance of subsidence. 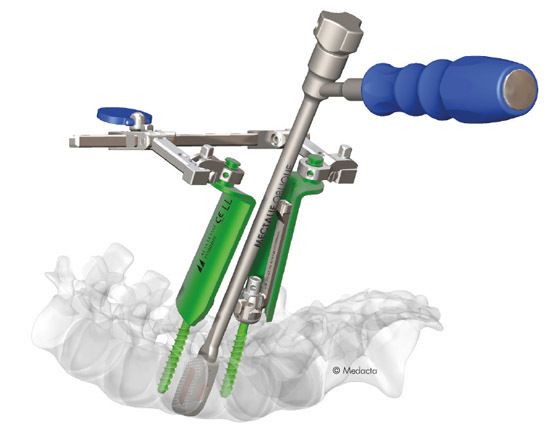 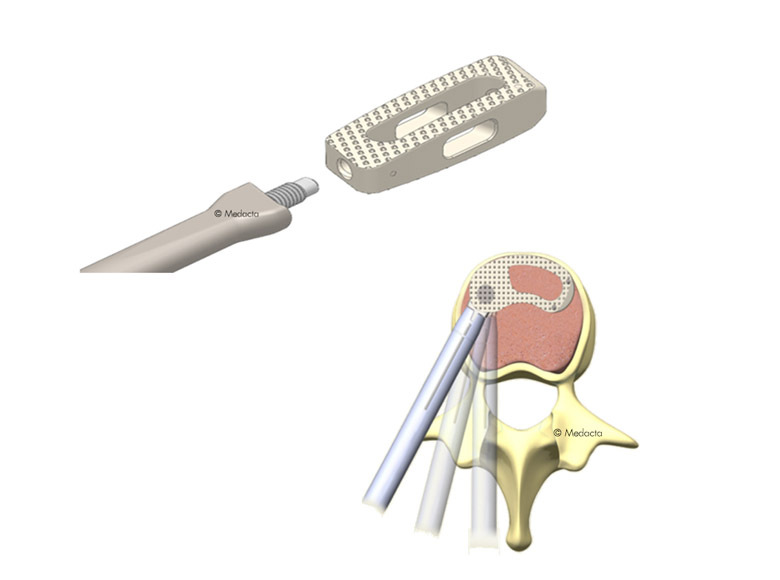 Proper solution for minimally invasive PLIF Insertion and Wiltse TLIF approach with mini open technique. 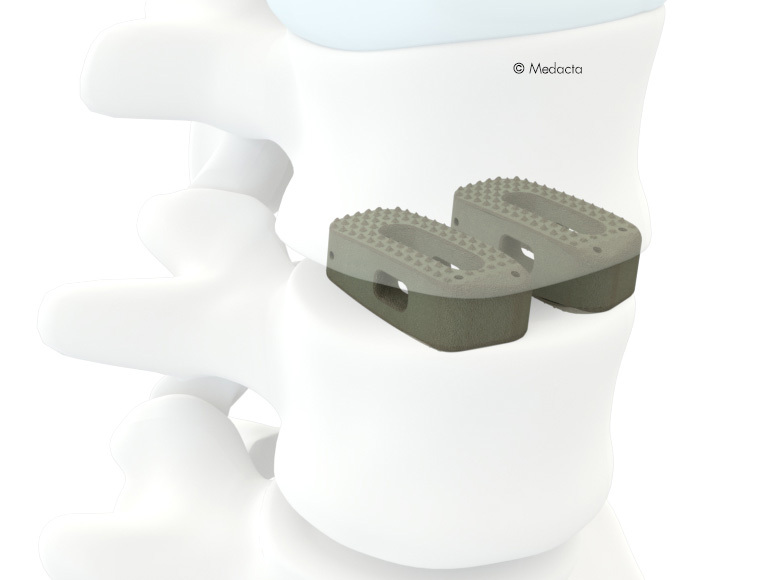 Large central bone graft area may help to the occurrence of fusion through the implant.